CND TREATMENT RESCUE RXX is a Nail Keratin treatment designed especially repair weakened or damaged nails. 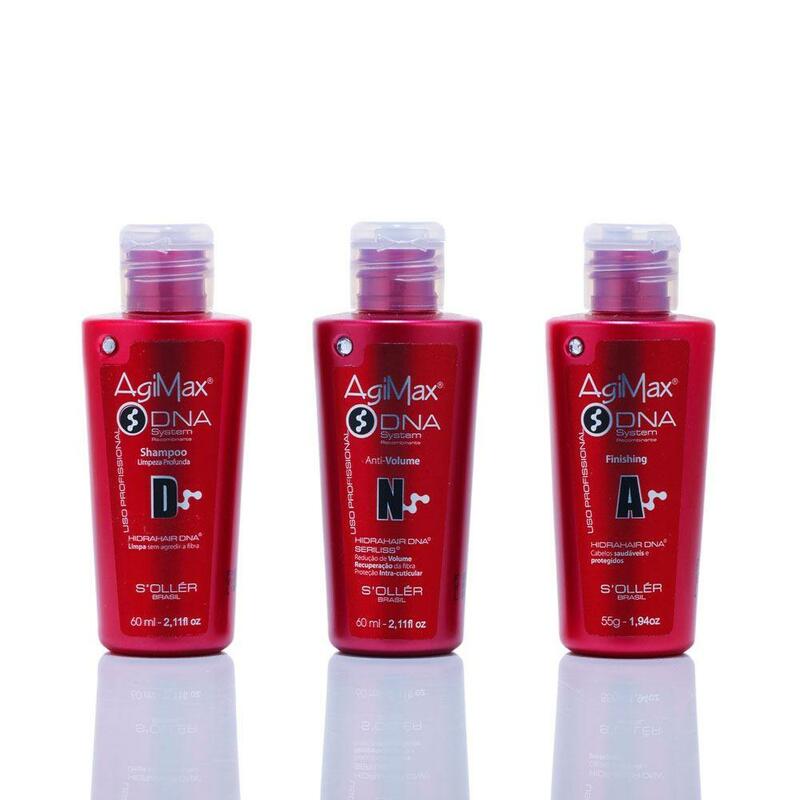 The treatment infused with jojoba oil and almond oil carries keratin proteins which bond to the natural nail to help strengthen while restoring moisture. With continued use, RESCUERXX will dramatically reduce peeling and white spots for healthier, more beautiful nails. KERATIN PROTEINS rejuvenate the nail to treat cracking, peeling, splitting nails and white spots. In-between Gel Nail Treatments, apply CND RESCUERXX to your natural/bare nails twice daily, massaging into the entire nail, nail edge and cuticle. Your nails will look and feel healthier by applying this rejuvenating quick, daily treatment!